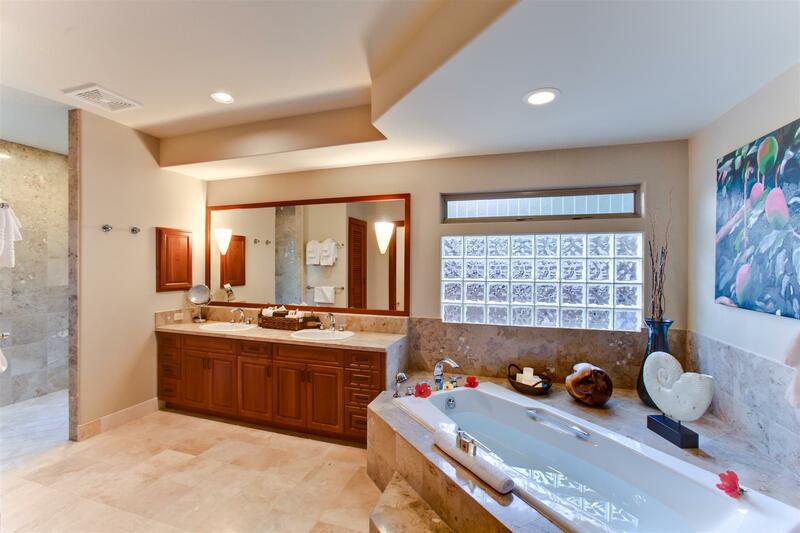 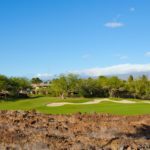 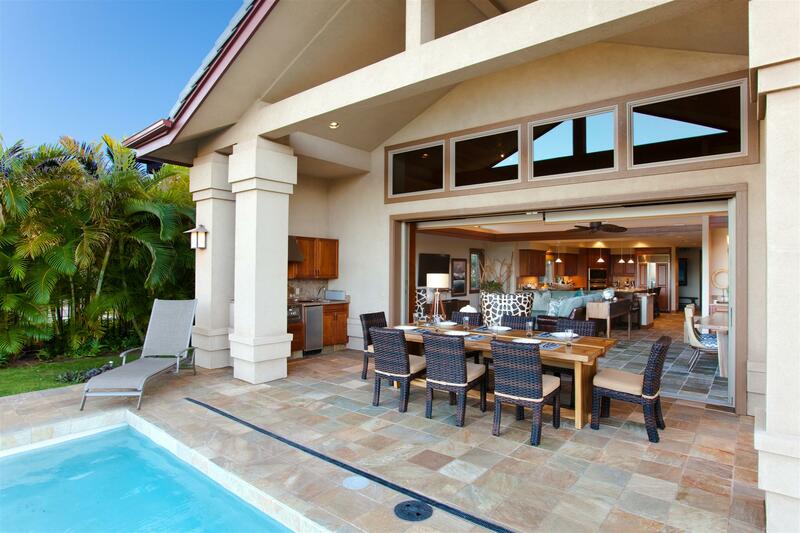 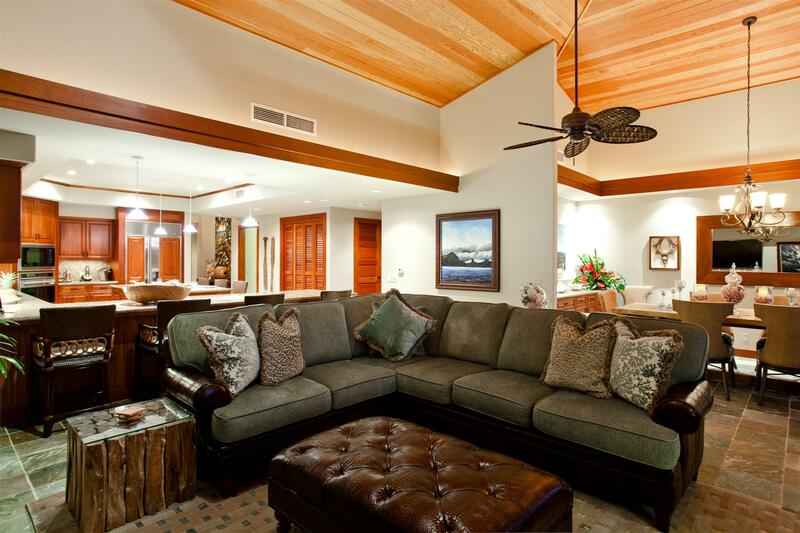 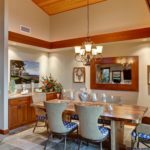 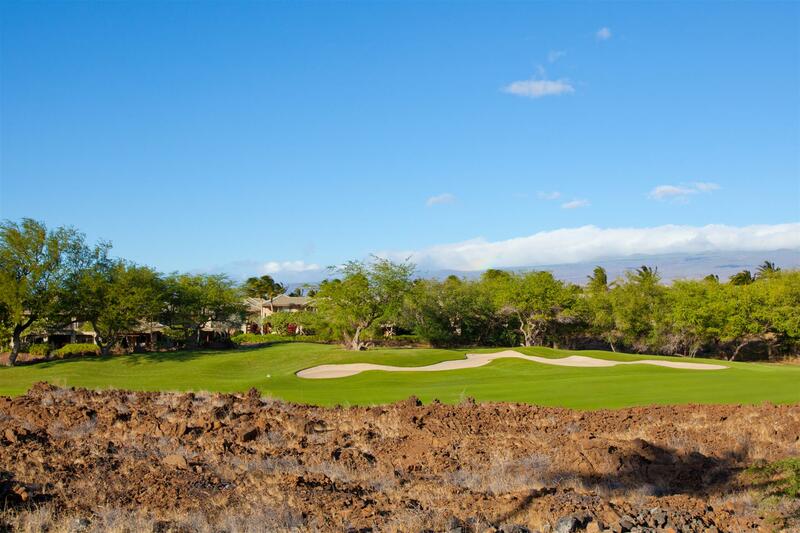 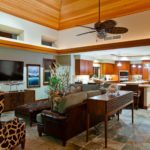 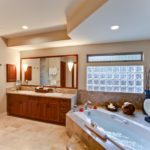 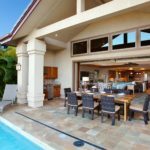 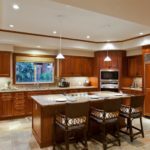 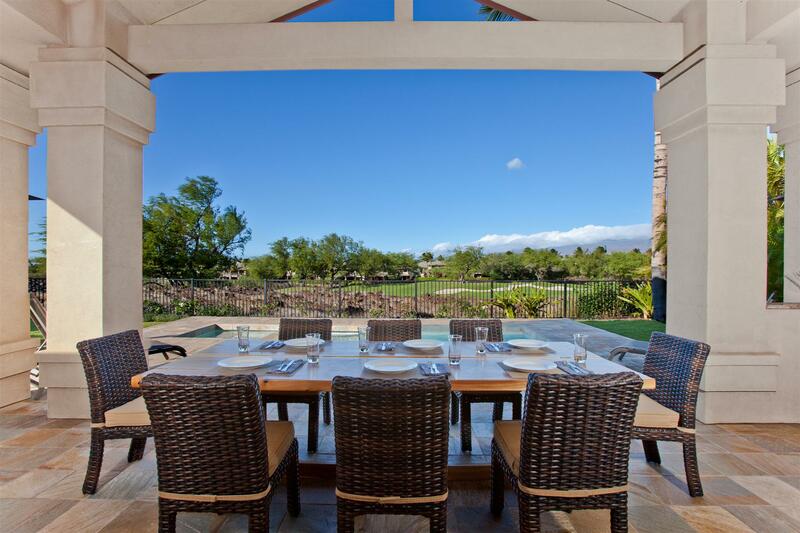 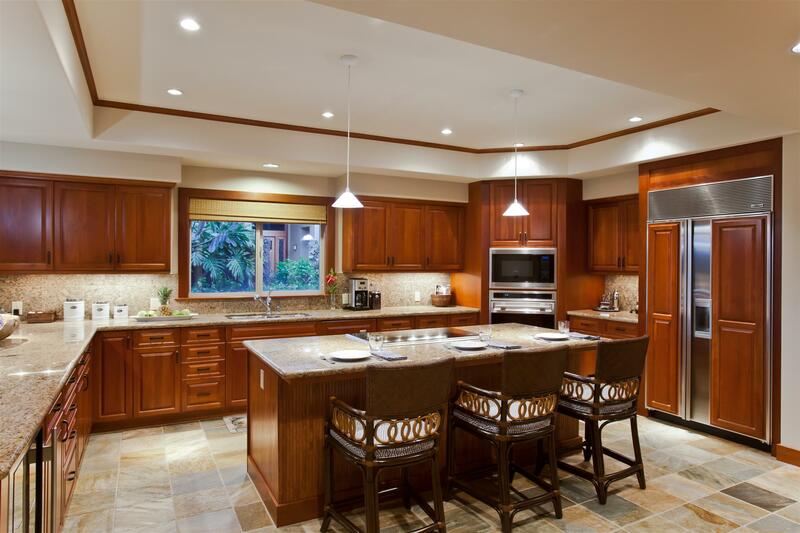 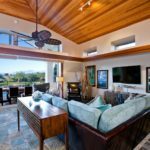 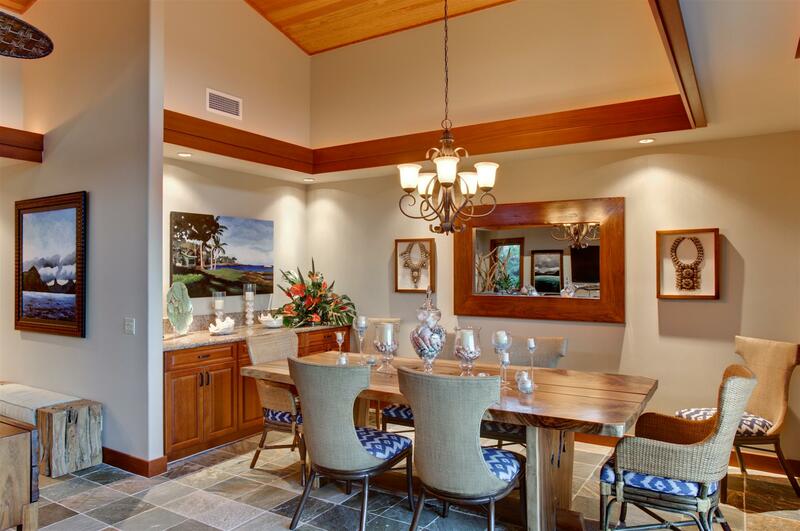 M’s second home on the Big Island offers fantastic views of the Kohala Mountains, Mauna Kea, Maui and the fourth fairway of the Francis H. I’i Brown Golf Course within the Mauna Lani Resort. 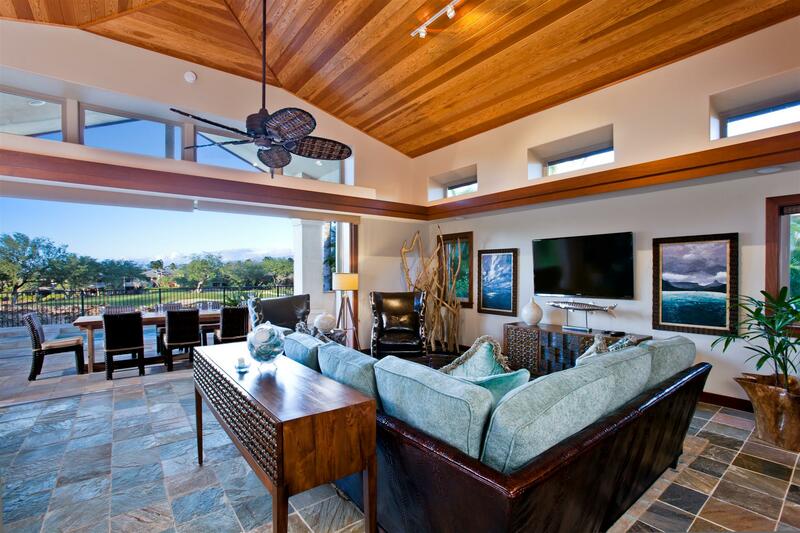 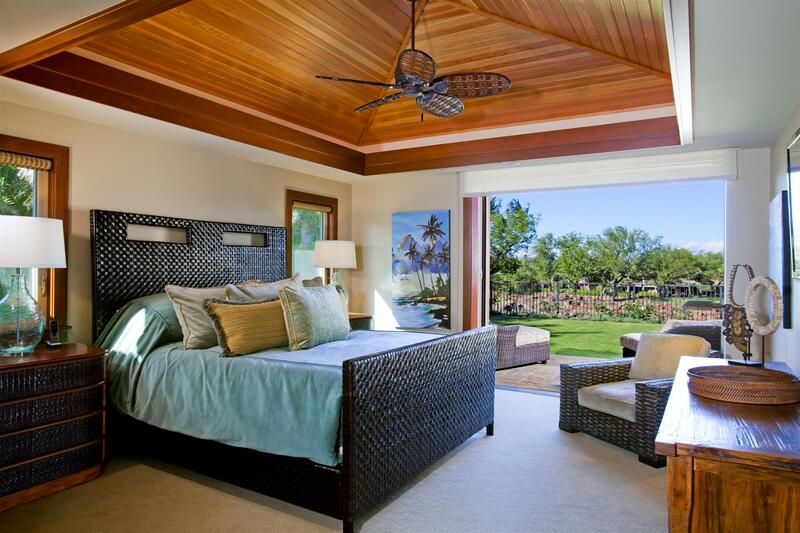 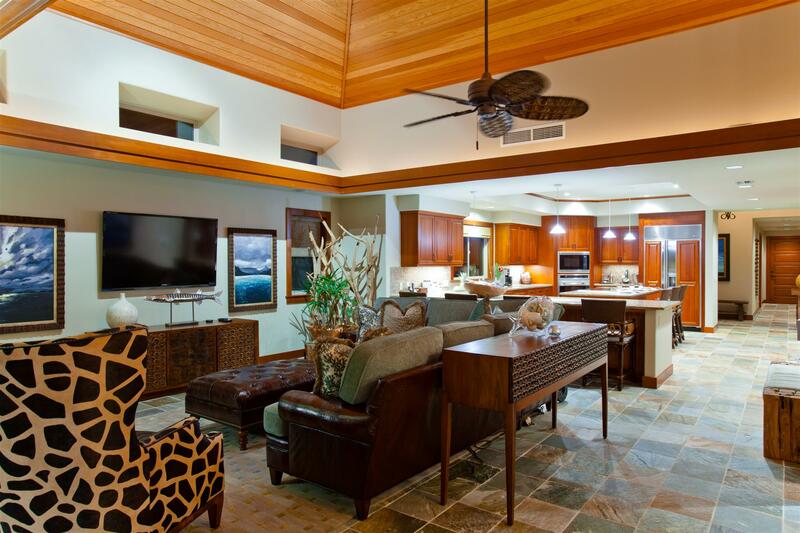 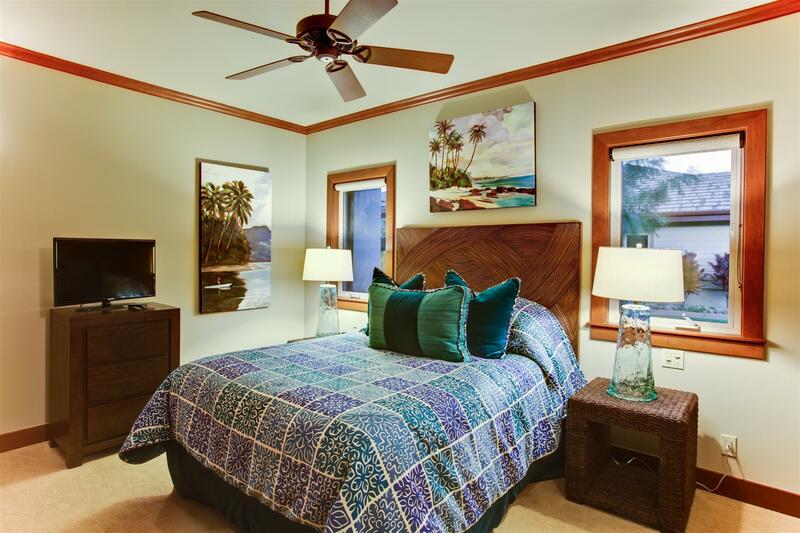 This home features island style furnishings with exotic woods and accessories from the tropics and beyond. 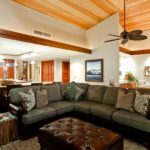 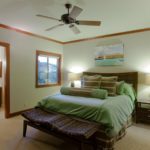 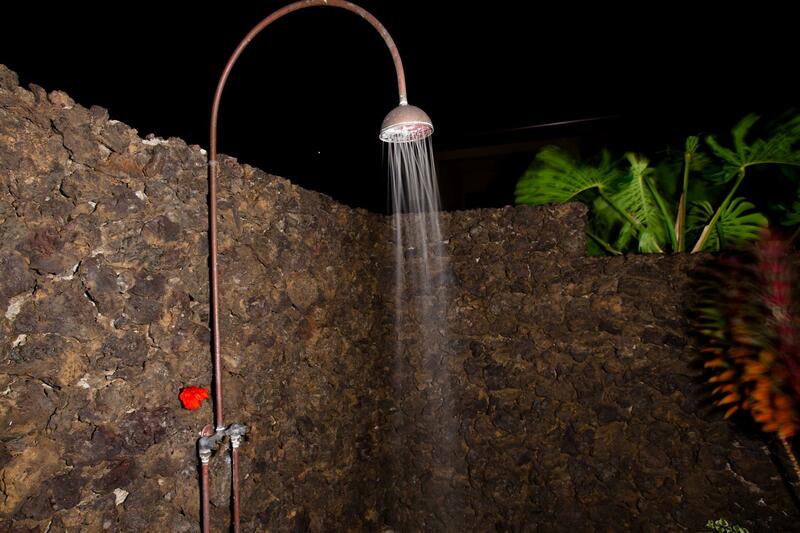 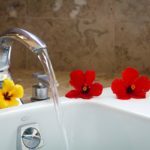 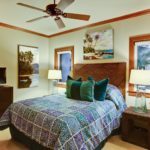 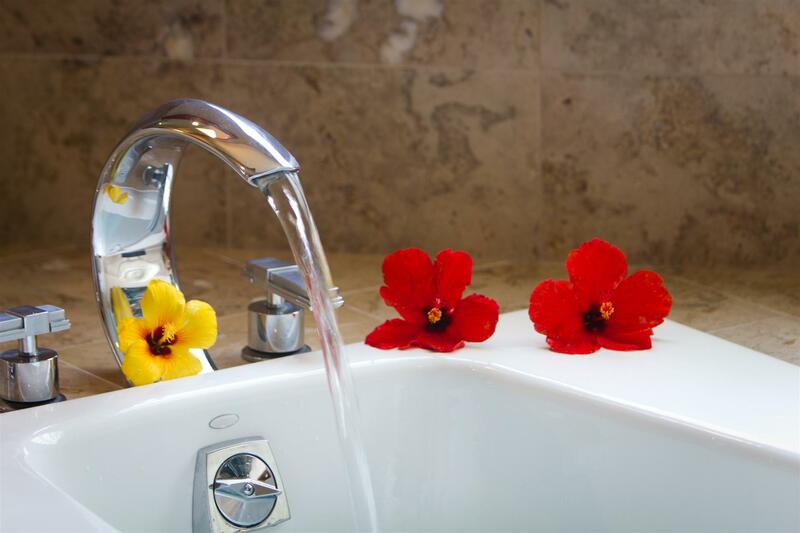 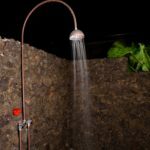 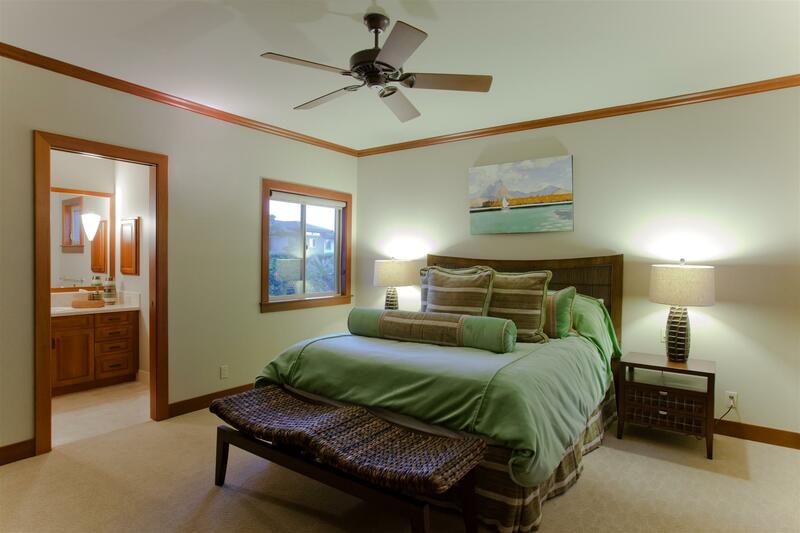 Nestled on Hawaii’s Kohala Coast on the Big Island, this location is within walking distance to the Shops at Mauna Lani, and only 23 miles North of Kona International Airport (KOA).